Greater Des Moines and Central Iowa is at an important crossroads. The region has vibrant neighborhoods, a strong business community, dynamic arts and recreational attractions and a desirable quality of life. But the region also has its challenges. Local leaders feel the time is right to take advantage of opportunities and address challenges through a clear vision and plan for Iowa’s capital region. This process, branded Capital Crossroads, will result in the development of a new five-year vision strategy for the region. The Greater Des Moines Partnership, Community Foundation of Greater Des Moines, Iowa State University, Des Moines Area Metropolitan Planning Organization, Bravo Greater Des Moines, United Way of Central Iowa, Prairie Meadows Racetrack and Casino and other key partners have retained national consultant Market Street Services to facilitate the development of Greater Des Moines and Central Iowa’s strategic plan. The development of Greater Des Moines’ community “product” – the interrelated complement of economic, workforce and community assets that makes the region one of the nation’s top mid-sized metro areas – must be taken to the “next level” if the region is to remain a star performer. Determining exactly what this “next level” represents will be the defining feature of the region’s proposed strategic visioning process. The planning process will be comprehensive, inclusive and forward-seeking to build consensus on the dynamics of the region’s future and foster momentum for achievement of implementation success. 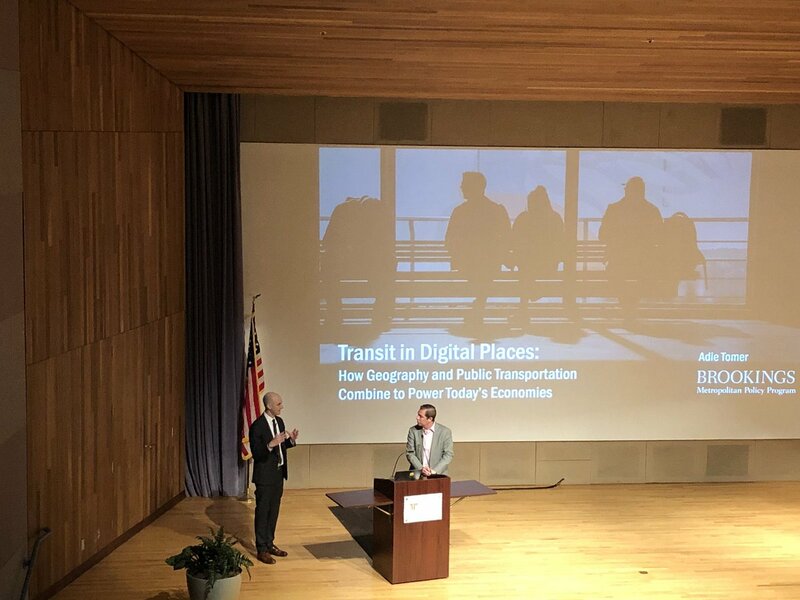 At the end of the months-long effort, Greater Des Moines and Central Iowa will have a consensus-based, achievable roadmap to guide the area’s path to short and long-term economic growth.